Custom-designed international destination weddings and bespoke guided tours and activities in Tuscany, Italy are my specialty. 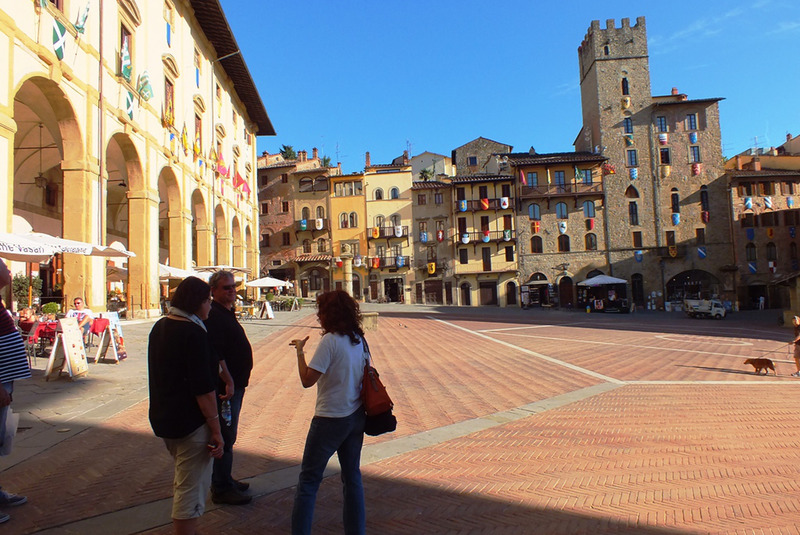 Based near Cortona and Arezzo in Tuscany, I have been a Wedding Planner for over 15 years and a certified Tour Guide in Italian, English, German, Spanish since 1998. 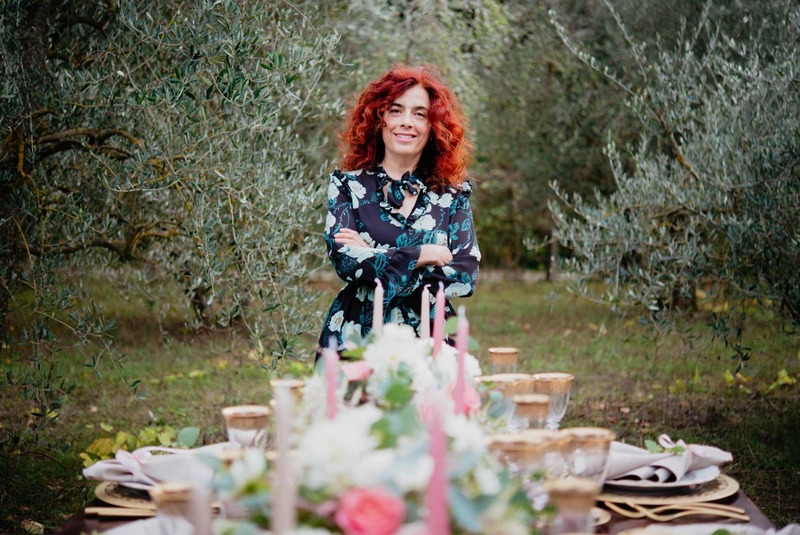 A University Degree in Foreign Languages taken at Florence University and 14 years working as Reception Office & Event Manager at a Tuscany medieval castle helped me build up a great experience in planning weddings and activities for international couples and cultural groups. I chose to be a Tour Guide and Wedding & Event Planner in Tuscany because these are the jobs I love, which allow me to pass on my knowledge, share my passions and make my expertise available to those who choose to visit Cortona and Tuscany for their vacation or to marry. In me you will find enthusiasm, great attention to detail, be it for a walking tour or a large wedding celebration. Of course I am fully licensed and in compliance with Italian regulations.